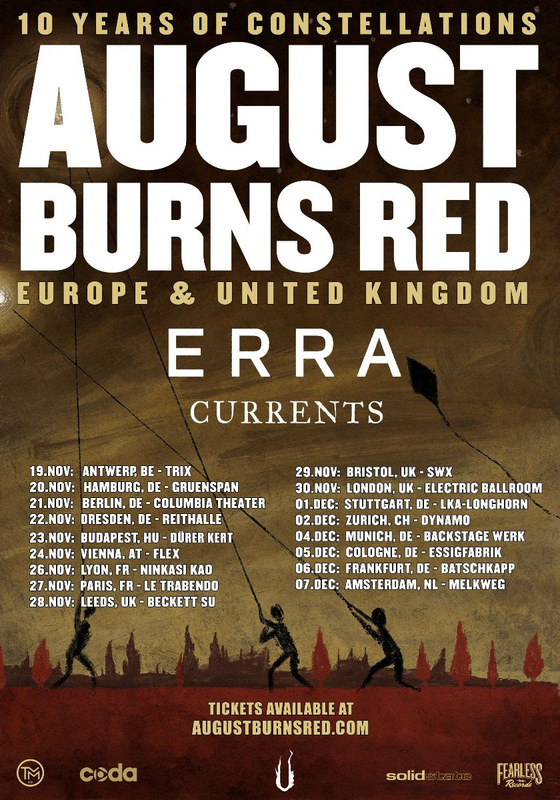 August Burns Red recently toured the UK and Europe for The European Phantom Anthem tour, alongside Fearless Records mates Wage War and Betraying The Martyr. 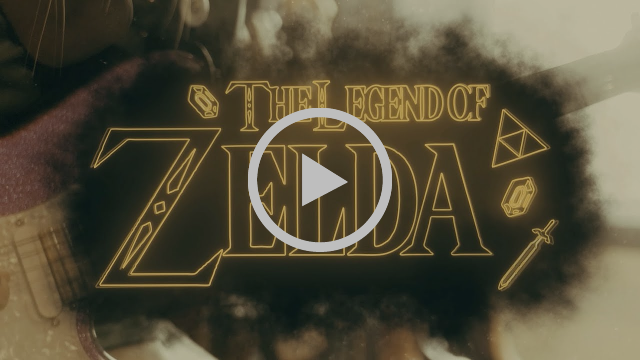 They also released theirPhantom Sessions EP in February on, featuring their cover of The Legend Of Zelda theme. AUGUST BURNS RED – By personally aiming beyond your perceived potential, you can truly grow. 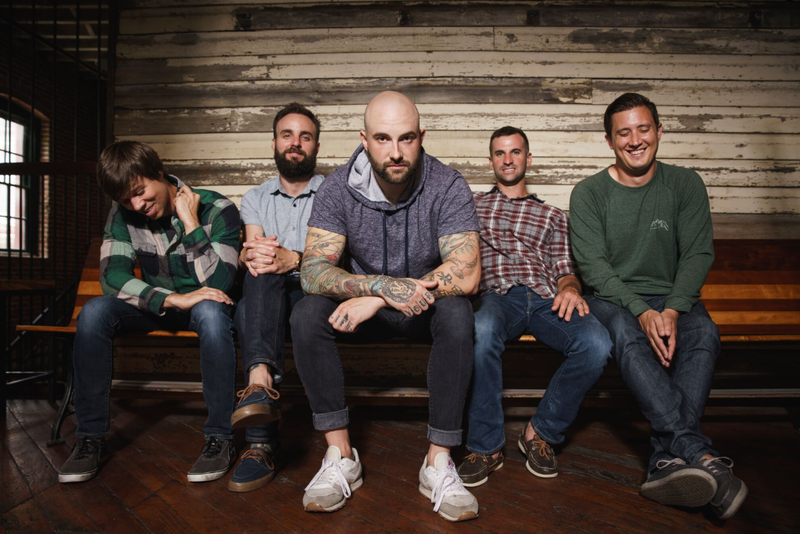 That’s been the case every time August Burns Red record an album, and it’s quietly turned the Pennsylvania quintet-JB Brubaker [lead guitar], Brent Rambler [rhythm guitar], Matt Greiner [drums], Jake Luhrs [lead vocals], and Dustin Davidson [bass]-into a double GRAMMY® Award-nominated heavy music torchbearer. Their journey began back in 2003 with marathon jam sessions on a farm belonging to Matt’s family in the egg refrigerator. Embracing a diehard Rust Belt work ethic, they tirelessly pushed towards the top of heavy music with a series of critically acclaimed albums and countless gigs. 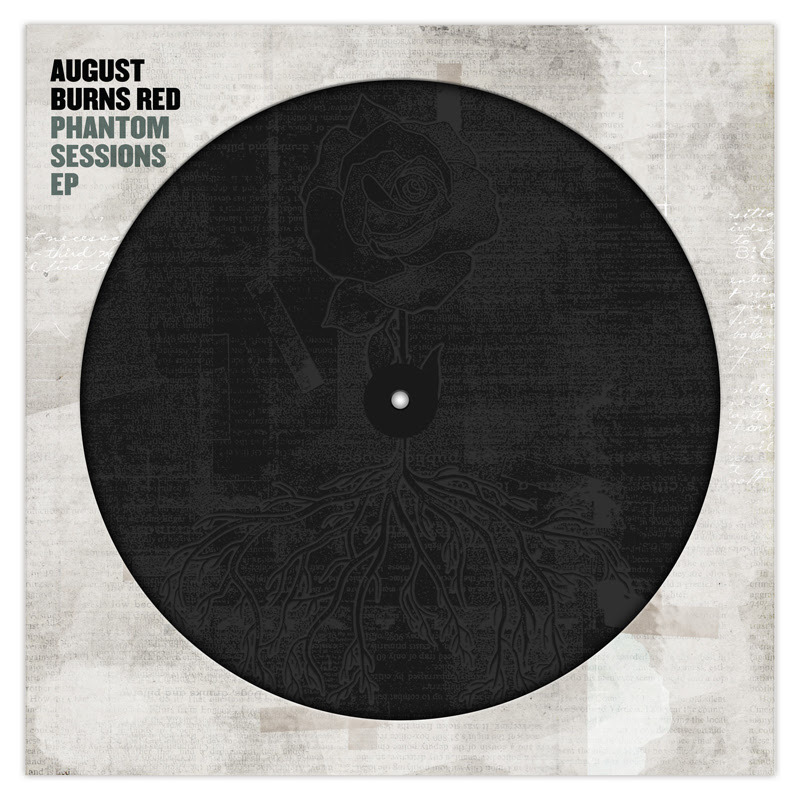 When it came time to record their seventh full-length Phantom Anthem [Fearless Records] with longtime producers Carson Slovak and Grant McFarland, the game didn’t change. The musicians put their heads down and rallied around the same shared goal, uncorking a barrage of infectious intensity, the boys augmented and amplified the touchstones of their signature style on Phantom Anthem. The musical equivalent of a clenched fist haymaker, the grooves hit harder, the hooks blaze brighter, and the instrumentation ignites even more intricacy. DOWNFALL OF GAIA’s Michael Kadnar shares wicked Studio Drum Play-Through Video!